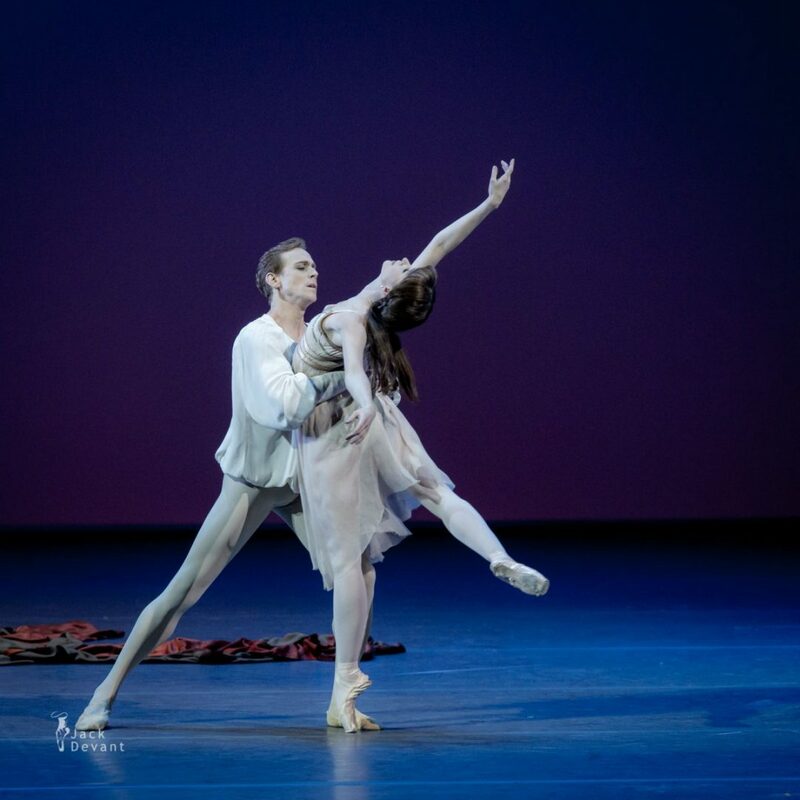 Lauren Cuthbertson and Edward Watson in Romeo and Juliet, music by Sergei Prokofiev, choreography by Kenneth MacMillan. Benois de la Danse 2016 Laureates Gala, shot on 17.5.2016 in Bolshoi Theatre, Moscow. Lauren Cuthbertson is a Principal of The Royal Ballet. Cuthbertson was born in Devon and started dancing at the age of three. 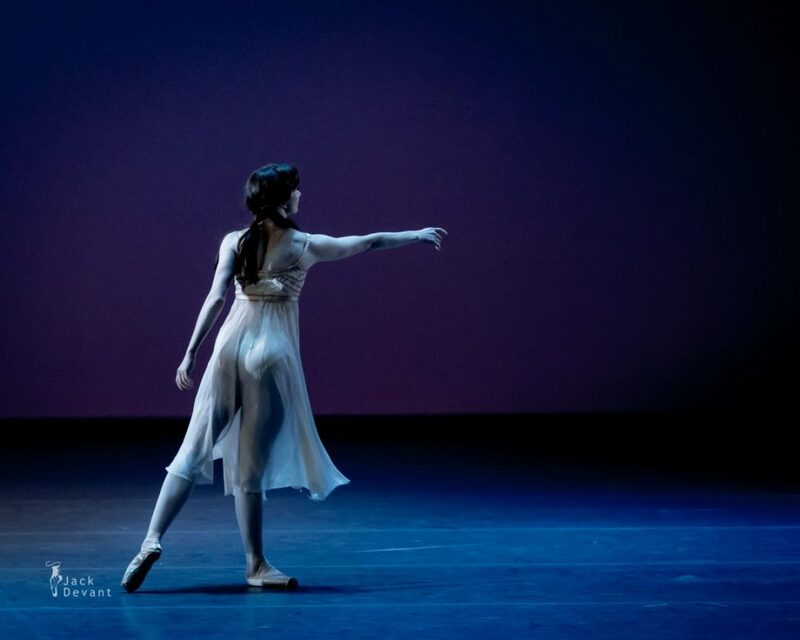 She studied with The Royal Ballet School as a junior associate and at White Lodge and the Upper School, and graduated into the Company in 2002. She was promoted to Soloist in 2003, First Soloist in 2006 and Principal in 2008, becoming the youngest female Principal in the Company. Edward Watson is a Principal of The Royal Ballet. Watson was born in Bromley, South London. He started going to ballet lessons aged three with his twin sister and joined The Royal Ballet School aged 11. He graduated into The Royal Ballet in 1994 and was promoted to First Artist in 1998, Soloist in 2000, First Soloist in 2002 and Principal in 2005. Watson’s extreme flexibility has often made him a muse for The Royal Ballet’s Resident Choreographer Wayne McGregor and Artistic Associate Christopher Wheeldon. He was awarded an MBE in 2015. Romeo and Juliet Op. 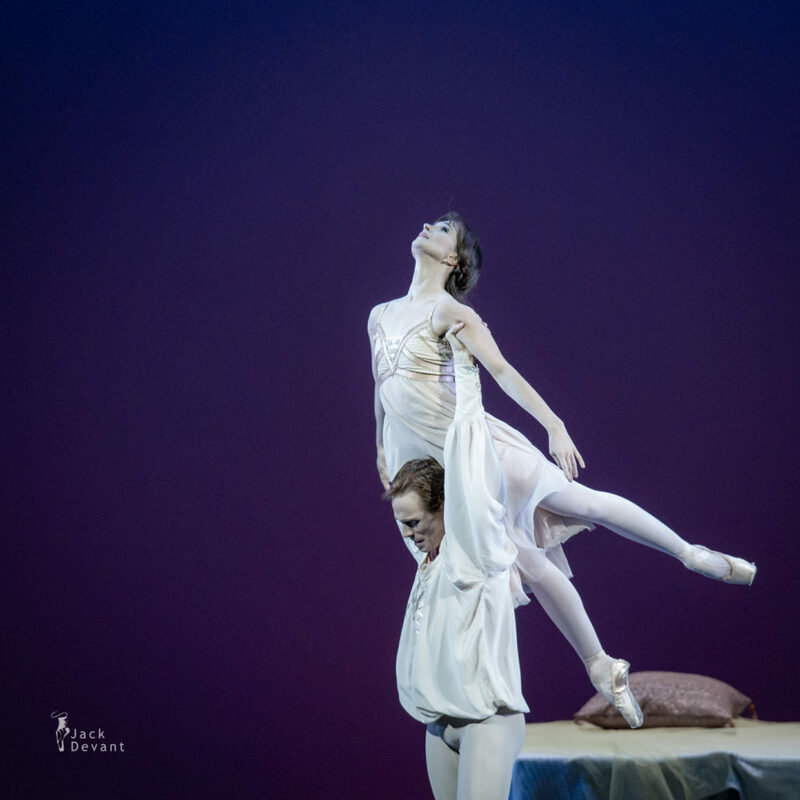 64, is a ballet by Sergei Prokofiev based on William Shakespeare’s play Romeo and Juliet. Prokofiev reused music from the ballet in three suites for orchestra and a solo piano work. It is better known today from the significantly revised version that was first presented at the Kirov Theatre in Leningrad in 1940, with choreography by Leonid Lavrovsky and with Konstantin Sergeyev and Galina Ulanova in the lead roles.